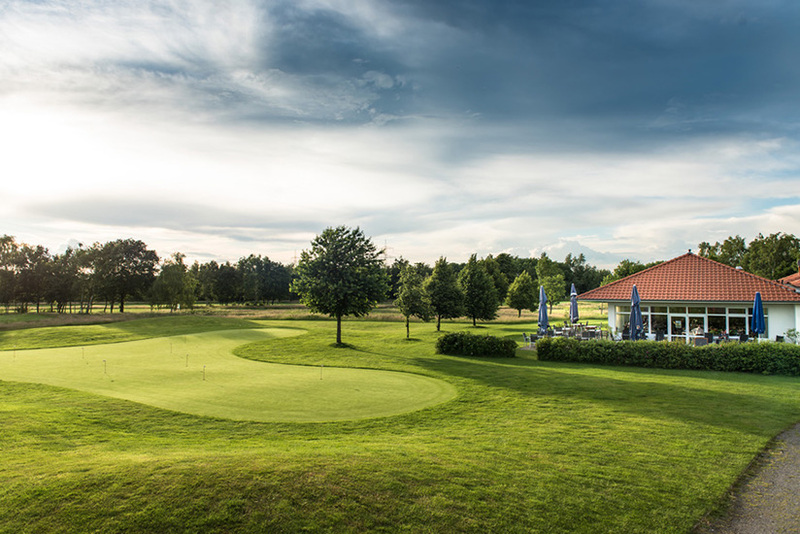 Exclusive golfing at the Steinhuder Meer! Just 20-30 minutes ‘ drive from our house, our partner clubs are right in the middle of the nature park. Overnight accommodation is free for the “organizer” for groups of 20 or more persons. Overnight accommodation is free for the “organizer” and bus driver for groups of 40 or more persons. You’ll find a bus parking space directly in front of the hotel. For beginners, our partner clubs offer taster courses. You will be happy to receive appointments and prices on request. 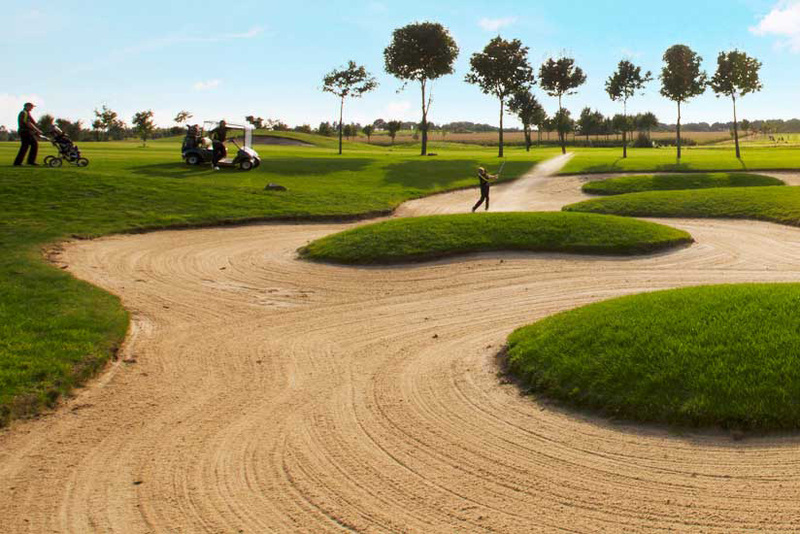 The 18-hole course in Rehburg-Loccum is a challenging course that requires a lot of fitness and, above all, concentration. “Easy” to play only on length is often not enough here. You can only conquer this golf course with a sophisticated tactic.